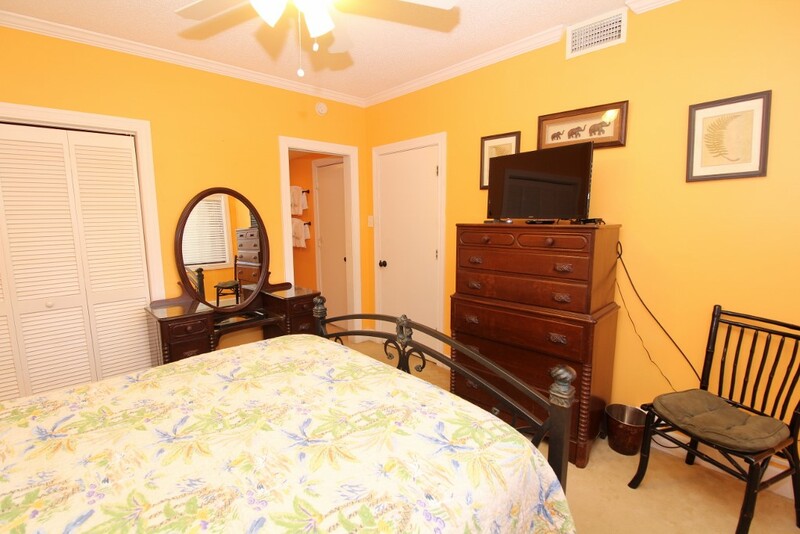 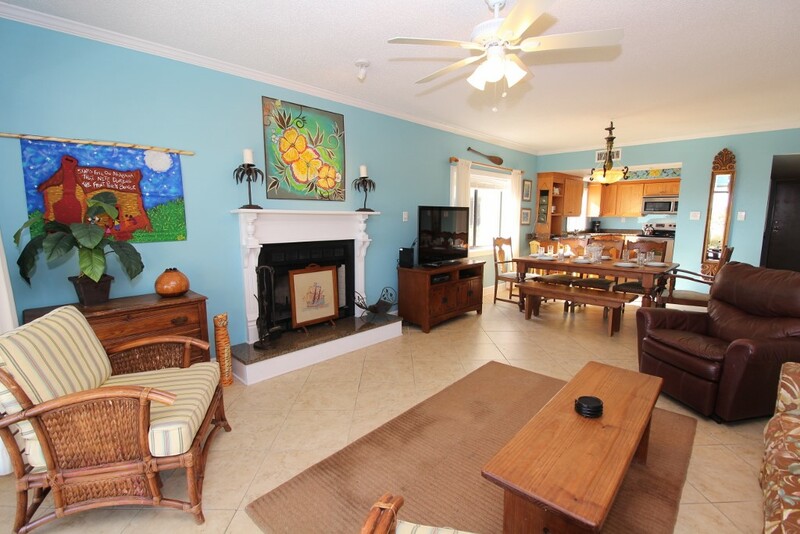 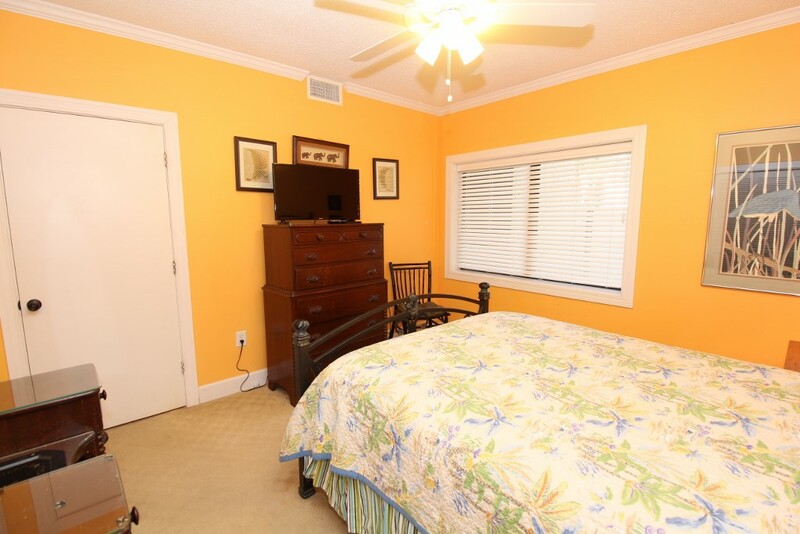 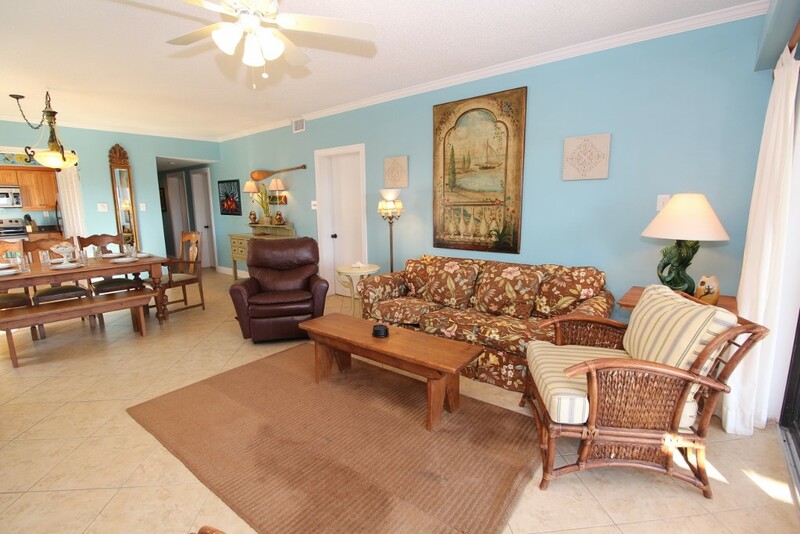 Come visit Perdido Key and experience the ultimate vacation when you stay in this fabulous 3 bedroom, 2 bath ground floor walk-out unit at the Shipwatch Surf and Yacht Club! 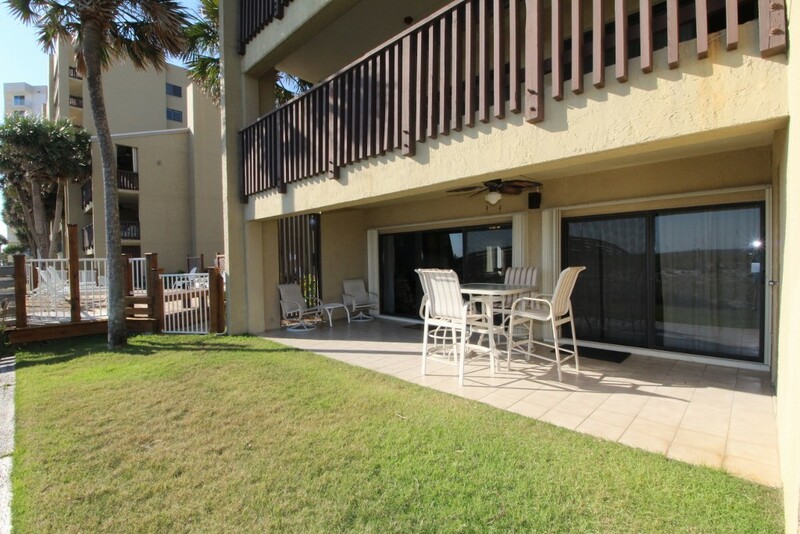 This unit features countless upgrades and luxury touches, and because it is a ground floor unit you are only steps away from the sugar-white sands and emerald waters of the Gulf Coast! 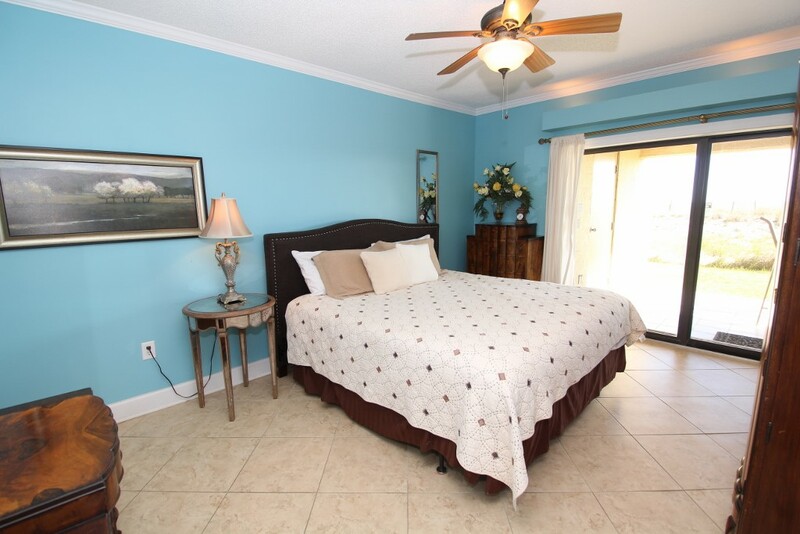 Shipwatch offers luxury amenities, including two pools (one gulf front and one on Old River) a fitness center, tennis courts, a health spa and sauna, shuffleboard, and a spacious clubhouse. 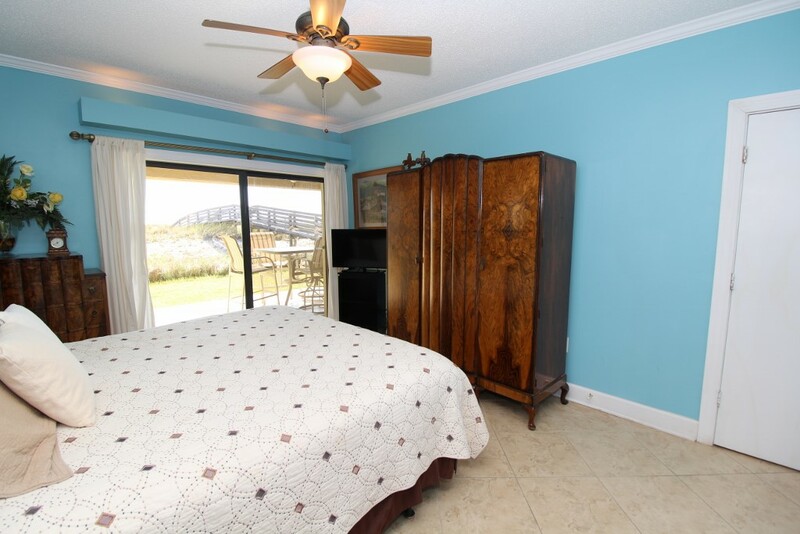 You can even bring your boat, since there is a boat launch and trailer storage and parking is also available! 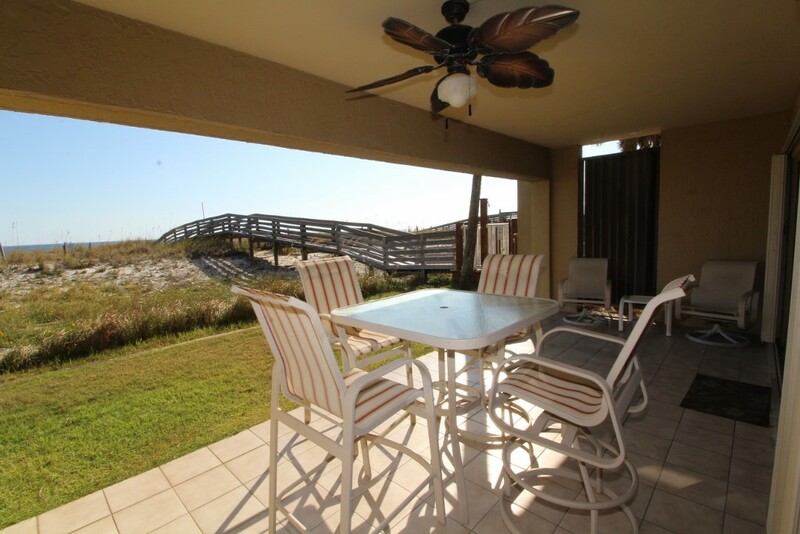 The beach area at Shipwatch is expansive and uncrowded, so you won't have to fight for a front row seat on your vacation! 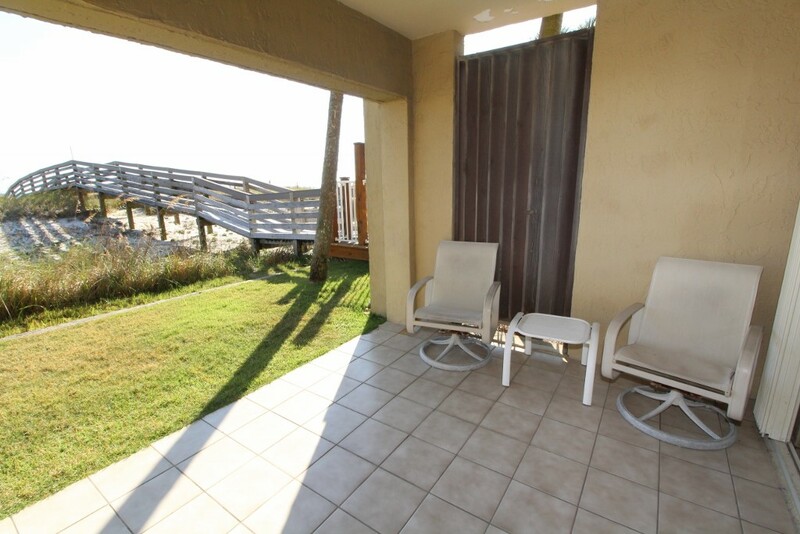 This uniquely adorned walkout unit offers an open and spacious floorplan, a colorful beach-chic décor with a blend of both modern and rustic touches. 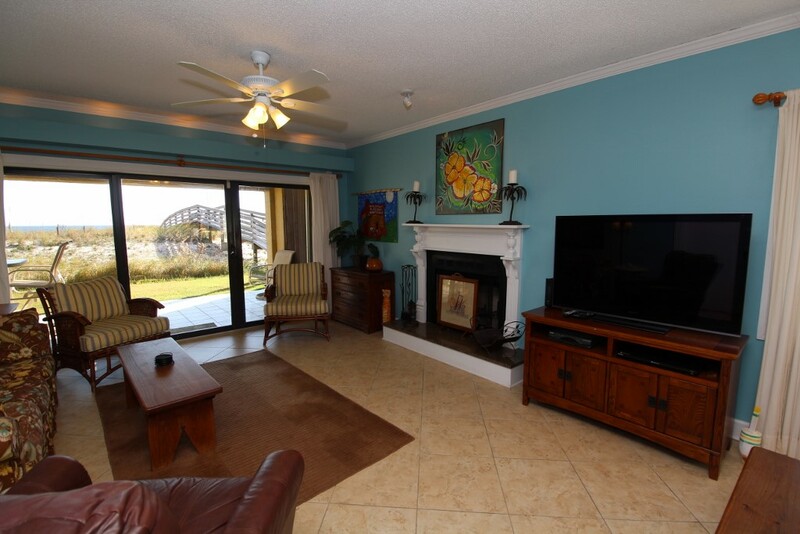 The living area boasts plenty of seating, including a plush sofa and recliner, plus additional side chairs where you can catch up on some much needed relaxation while watching the game or your favorite movie on the large LCD television! 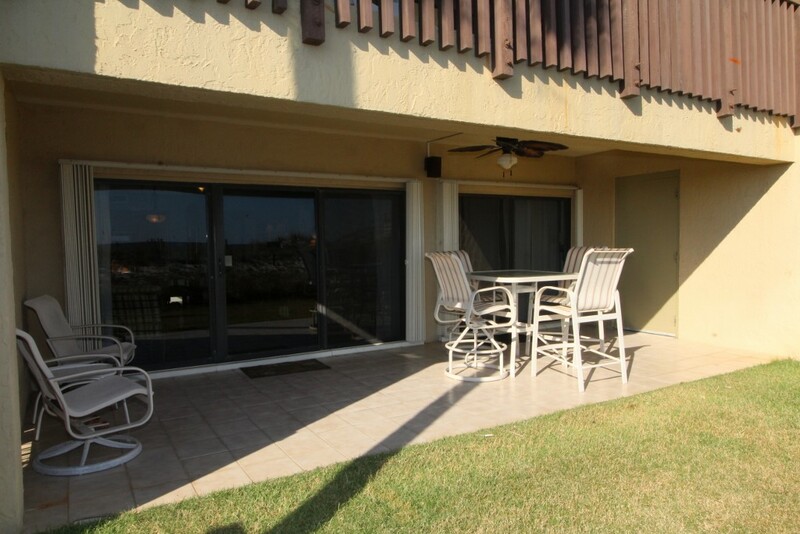 The best feature of the living area is the floor-to-ceiling glass sliding doors that open to the expansive beachfront balcony. 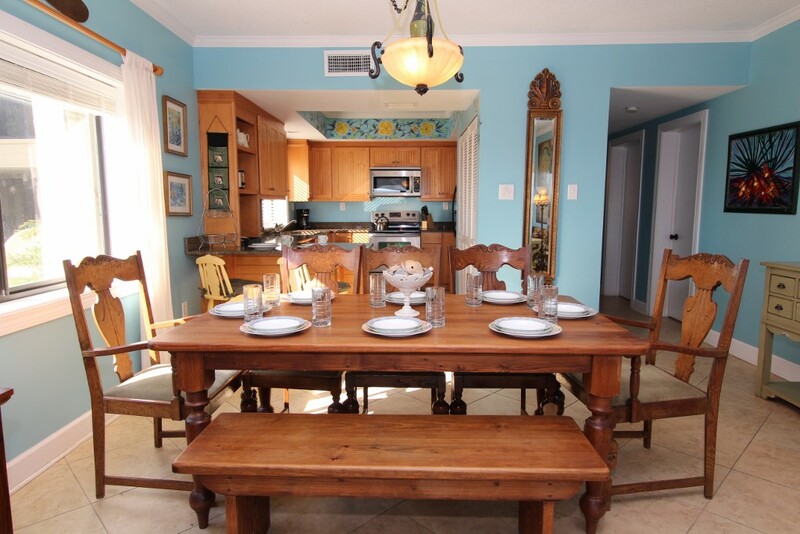 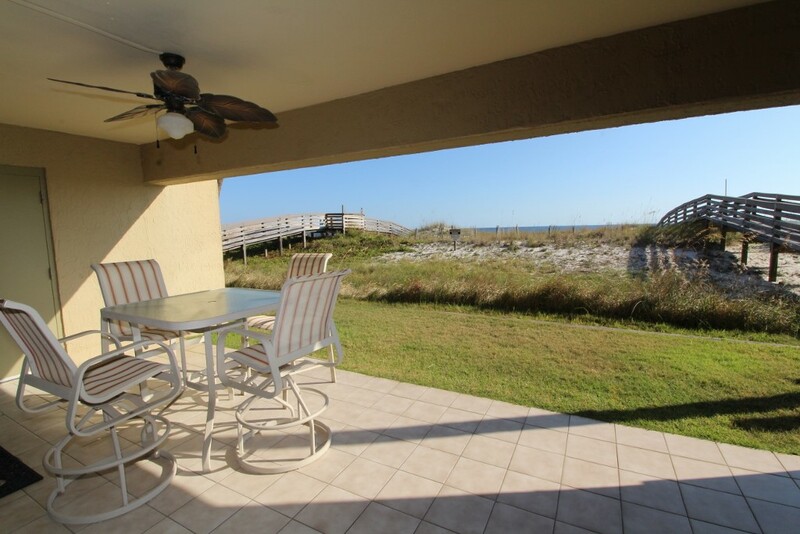 Enjoy a glass of wine and even dine al fresco while taking in the picturesque vistas that make Perdido Key one of the most desirable destinations on the Emerald Coast! 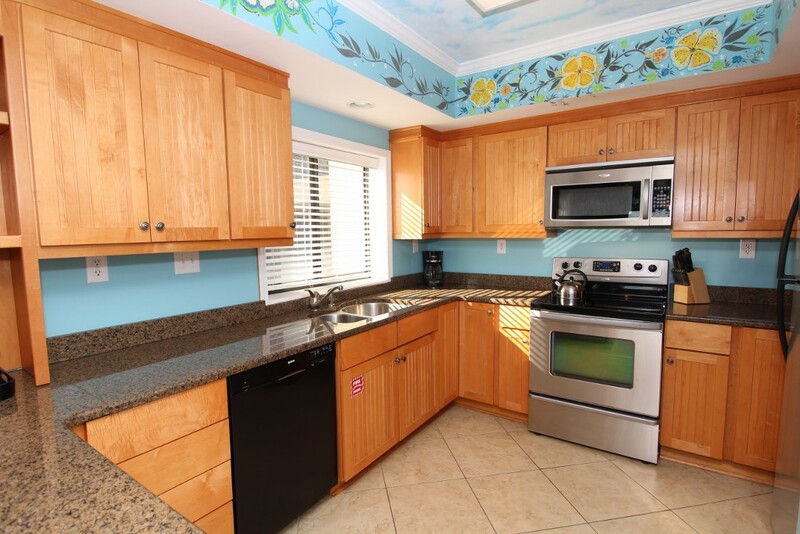 The fully equipped kitchen would delight even the most discerning chef, hosting upgraded stainless steel appliances, granite countertops, a breakfast bar and all the small appliances and utensils you’ll need to get cooking. 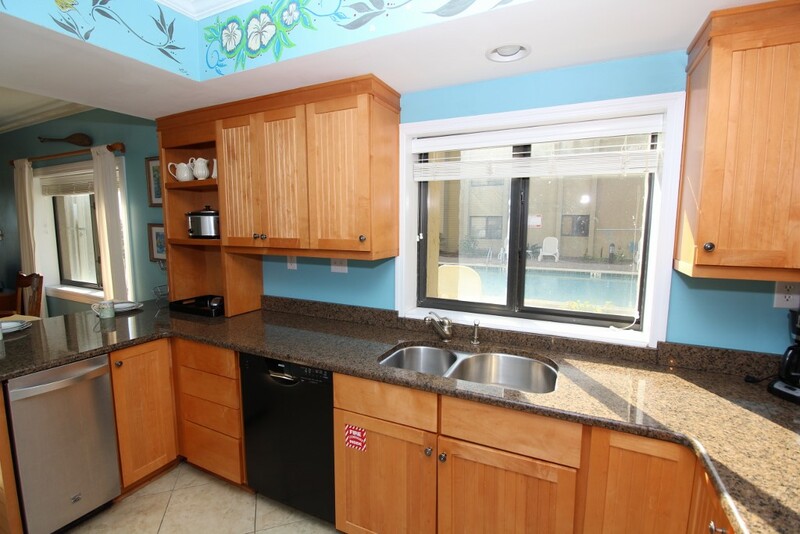 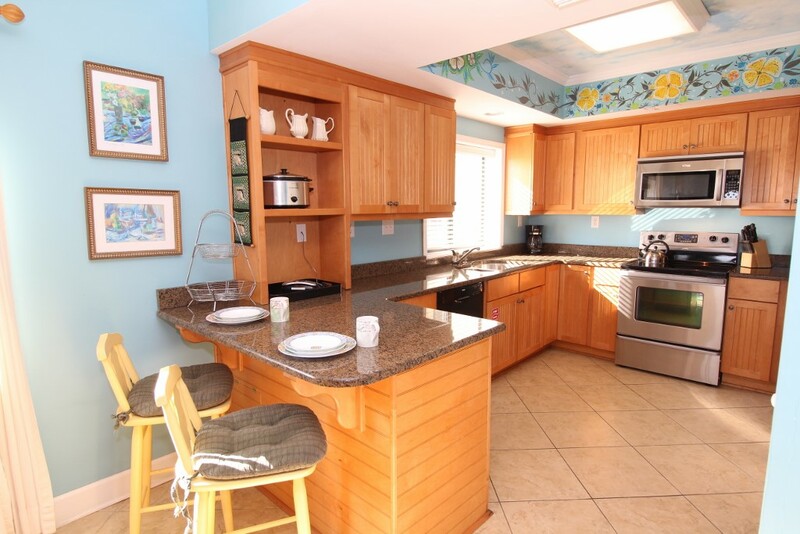 You’re sure to impress your friends and family when you whip up a 5-star meal in this gourmet kitchen! 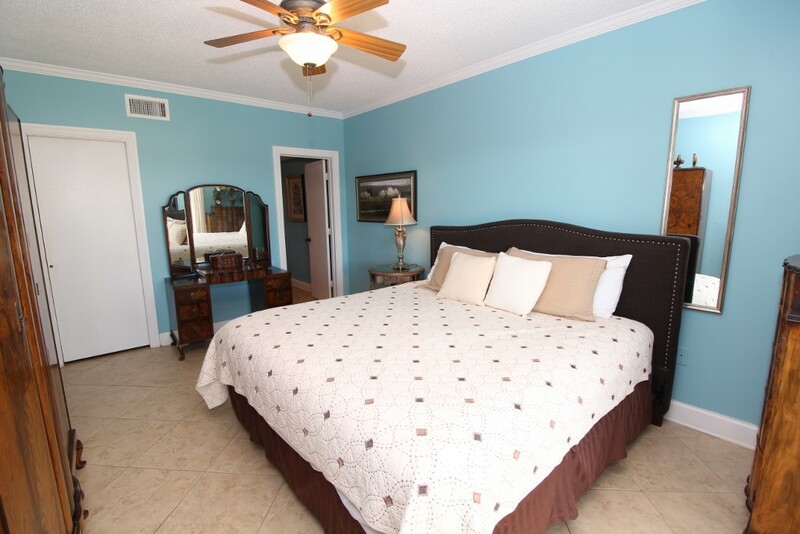 The master suite is truly an oasis, boasting a king bed with luxurious linens, a flat screen television and beachfront balcony access! 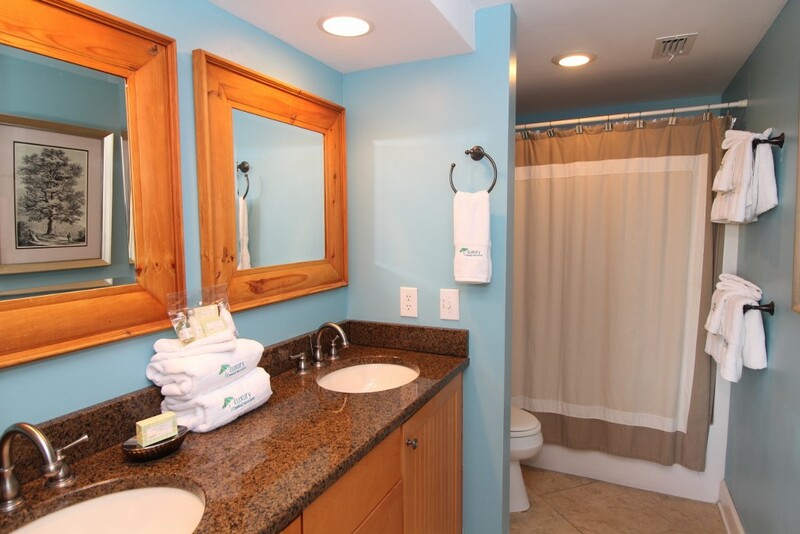 The ensuite bath offers double vanities with granite countertops and a tub and shower combo. 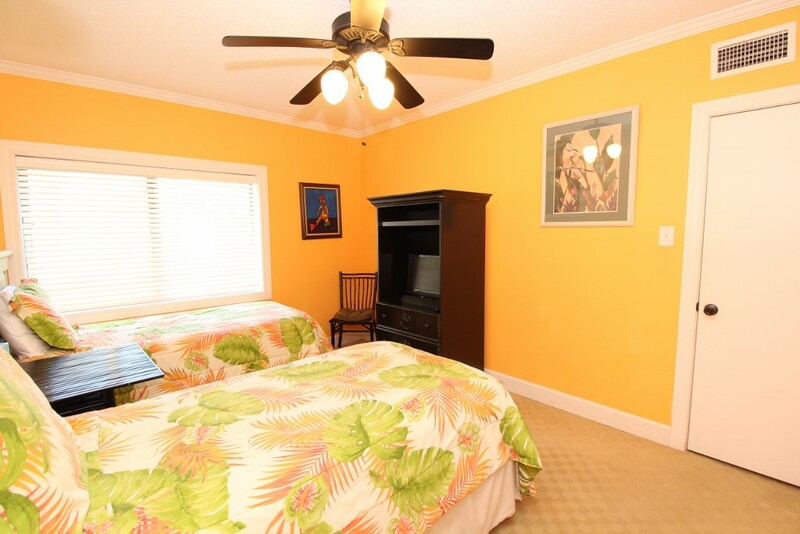 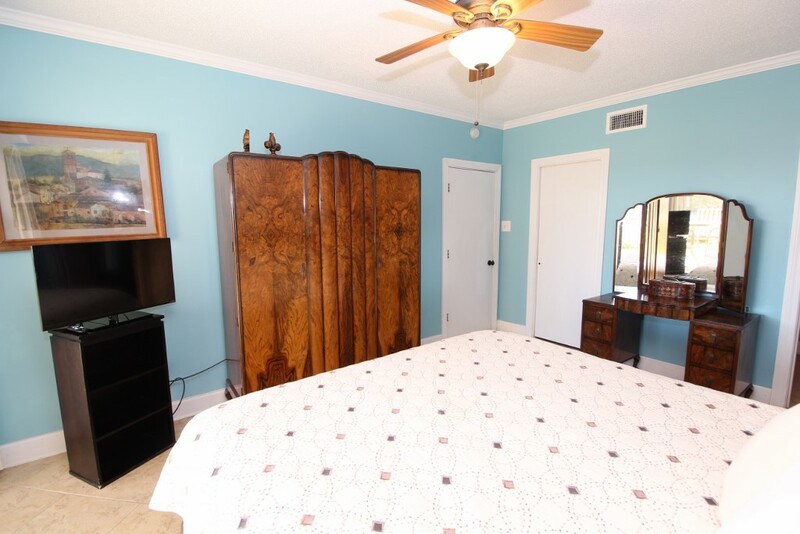 The second bedroom is equally impressive, hosting a queen bed and flat screen television, and the third bedroom offers two twin beds, another flat screen television and quality linens. 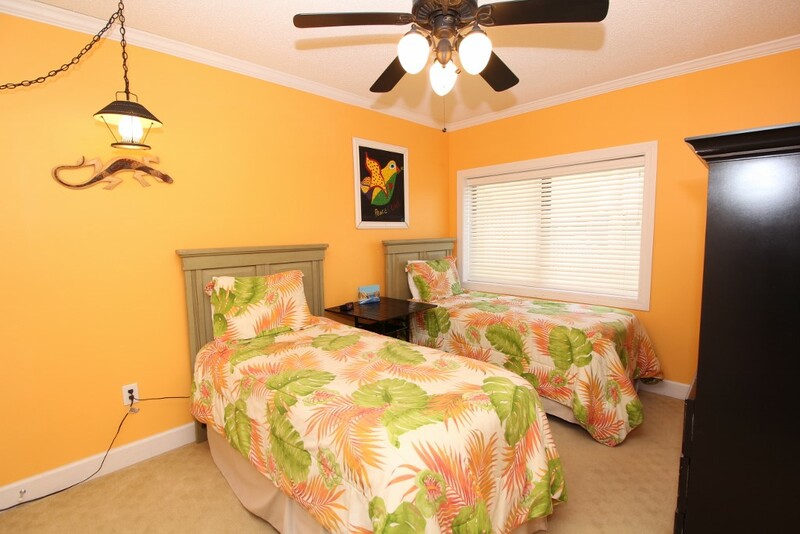 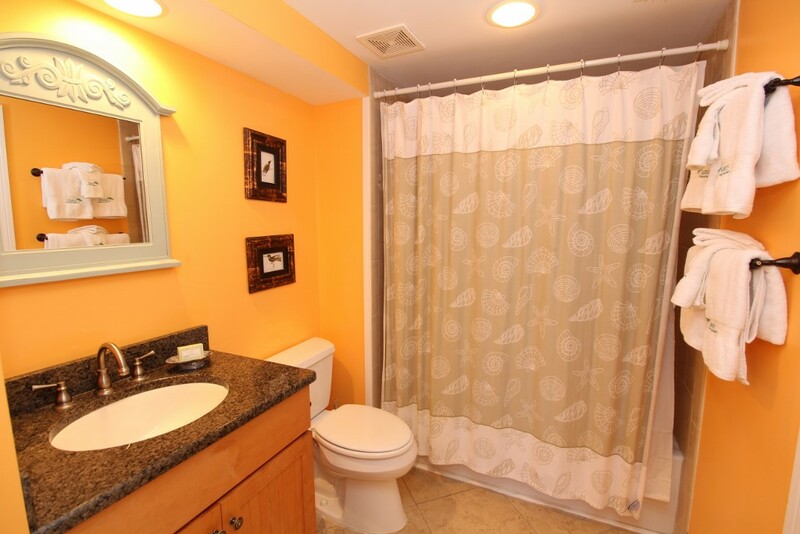 There is one additional full bath, and each bedroom offers premium mattresses. 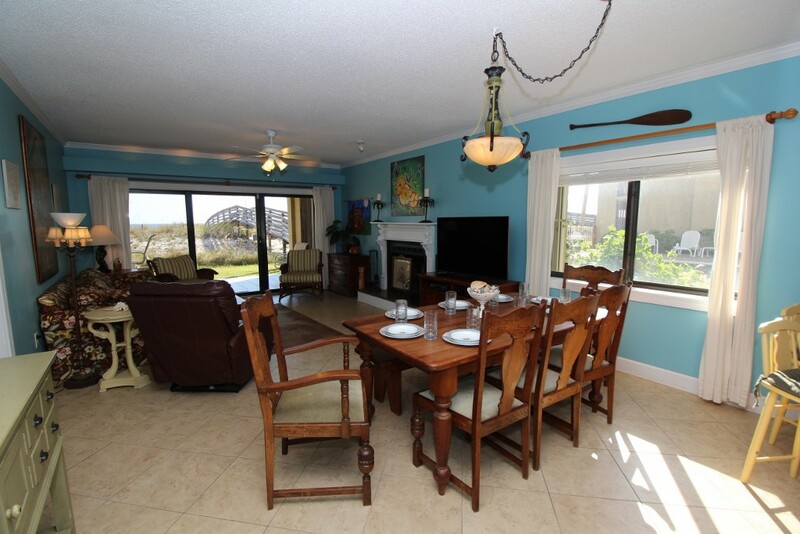 Your dream vacation awaits you at Shipwatch Surf and Yacht Club! 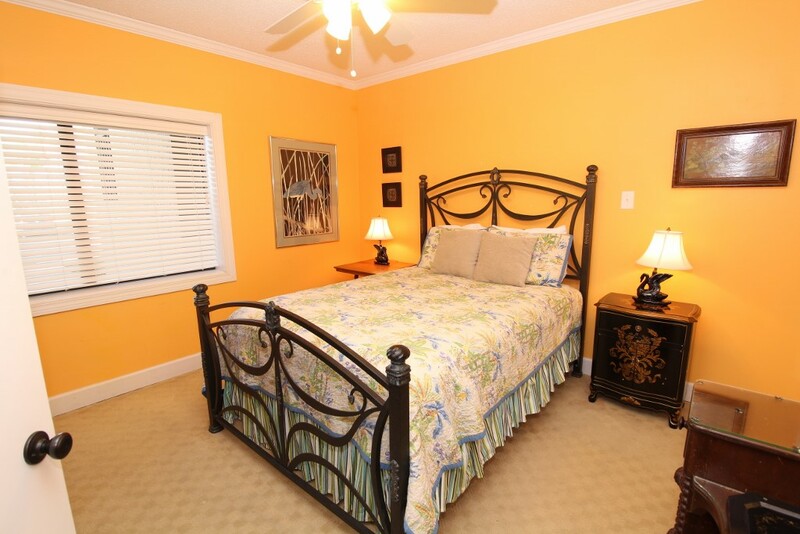 Book today and experience the vacation of a lifetime.